What Really Happened Last Week! In this video, Luke Rudkowski covers all the latest news that happened from March 26 to April 2 in a recap video of all the most important information that We Are Change believes you should know. 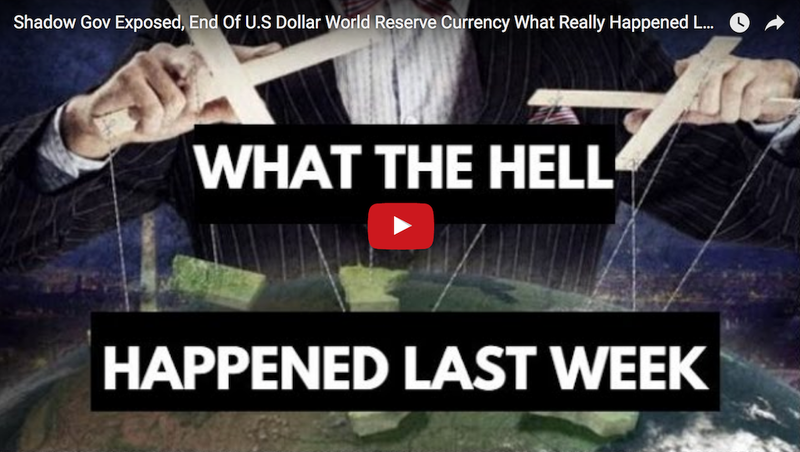 Luke goes over the arrest of Park Geun-hye, the unrest of Paraguay, Mike Flynn scandal, and a major global move which signals the end of the U.S. dollar as the world reserve currency is very near. As CNN anchors Don Lemon, Jim Sciutto and others try to push the Susan Rice scandal under the rug, the internet answers back. 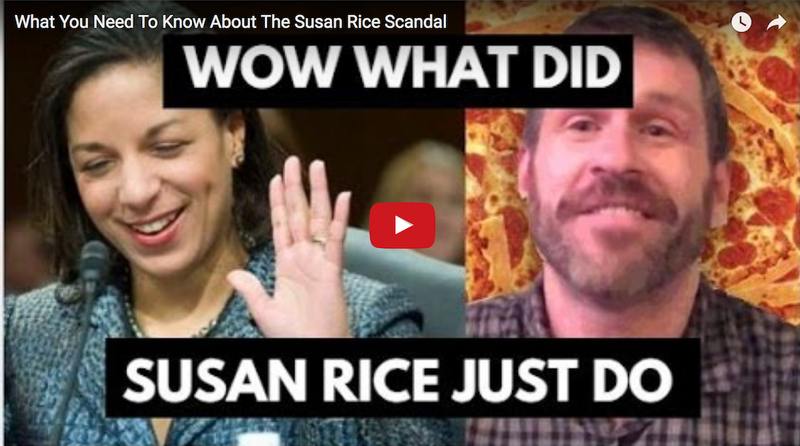 In this video, Luke Rudkowski showcases the latest information you need to know about the Susan Rice scandal and its implications on possible legal action against the Obama administration. We also are able to get a discount on the TDV newsletter, which is a joint-venture publication founded by two respected free-market speakers and analysts in the financial sector, Jeff Berwick and Ed Bugos. Both Jeff and Ed consider themselves financial freedom fighters and have written extensively in the past about the ongoing and impending collapse of the US dollar based financial system. Just use "WRC" as your promo code and you'll save 10% off your subscription. 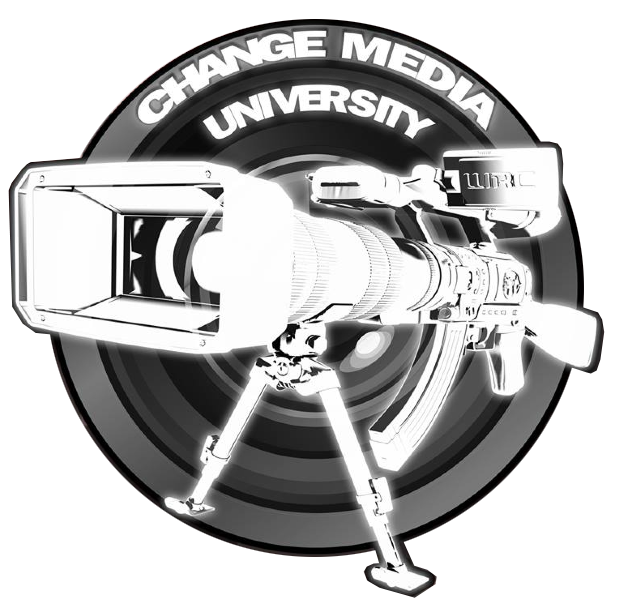 We Are Change created a platform where aspiring journalists can achieve success and develop their careers without jumping through degrading corporate hoops. If you do not want to waste 4 years of your life, learning outdated curriculum and end up in massive student debt this course is for you. Our mission is to create a new generation of journalists, unafraid of institutionalized authority, unafraid to challenge the status quo and preconceived notions. Let’s promote honesty, open discussion, transparency, compassion, and critical thinking.